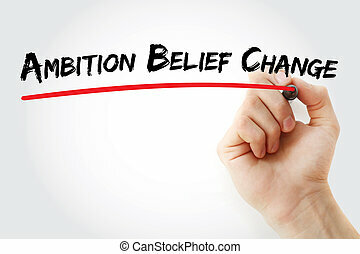 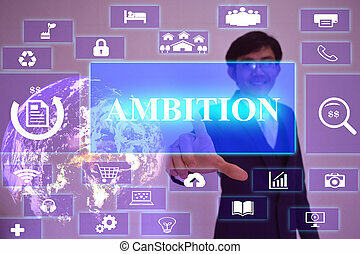 Hand writing ambition belief change with white chalk on blackboard. 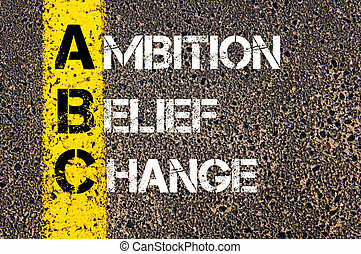 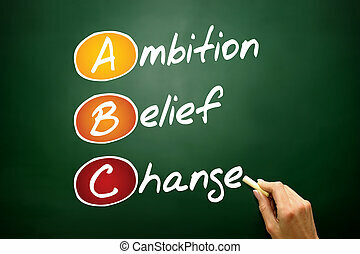 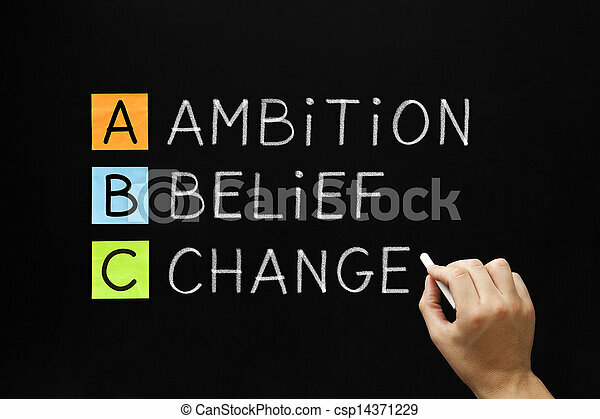 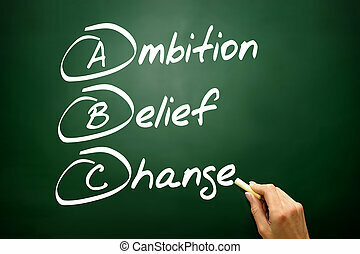 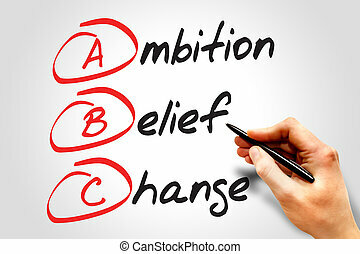 Concept image of Business Acronym ABC as AMBITION BELIEF CHANGE written over road marking yellow paint line. 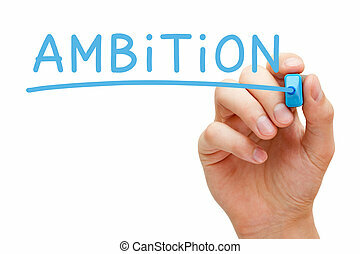 Hand writing Ambition with blue marker on transparent wipe board isolated on white. 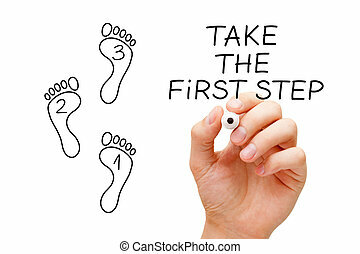 Hand drawing Taking The First Step concept with marker on transparent glass board. 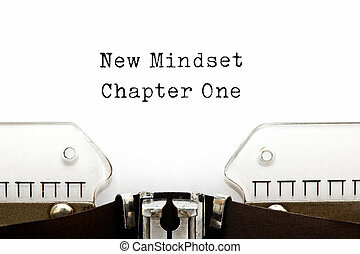 New Mindset Chapter One printed on an old typewriter. 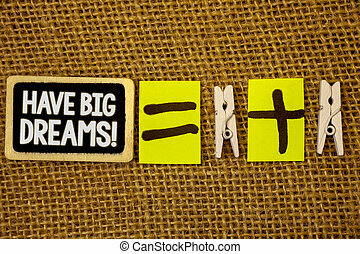 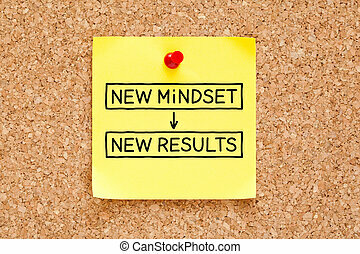 New Mindset New Results written on a yellow sticky note pinned on a bulletin board. 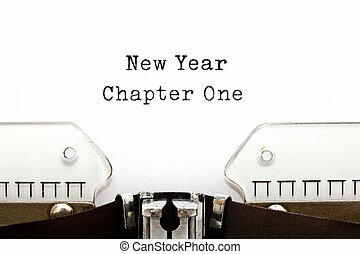 New Year Chapter One printed on an old typewriter. 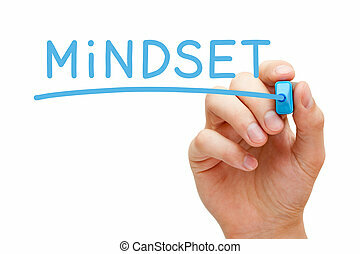 Hand writing Mindset with blue marker on transparent wipe board. 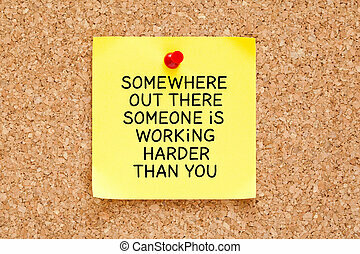 The motivational quote "Somewhere Out There Someone is Working Harder Than You" handwritten on yellow sticky note. 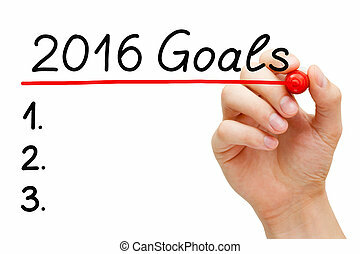 Hand underlining 2016 Goals with red marker on transparent wipe board isolated on white. 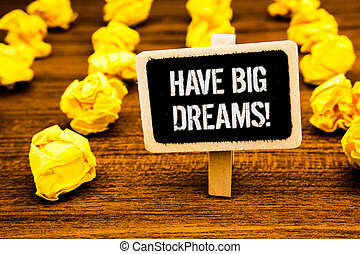 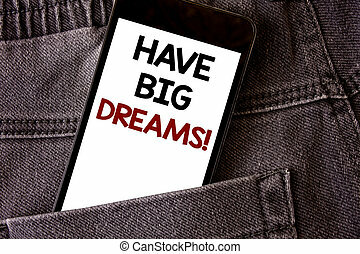 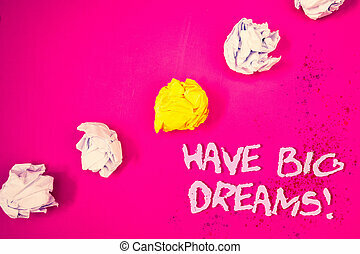 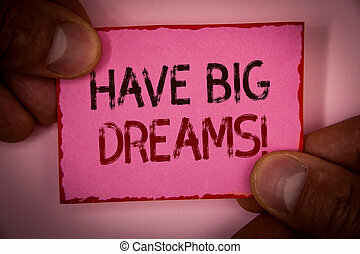 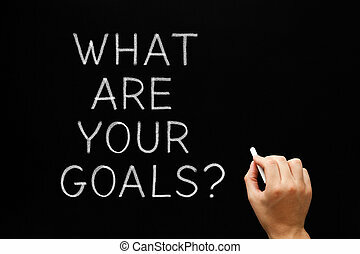 Hand writing What Are Your Goals with white chalk on blackboard. 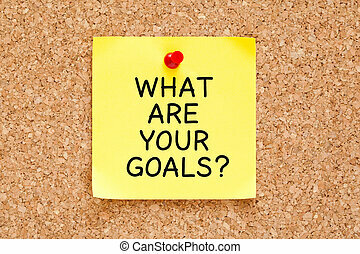 What Are Your Goals handwritten on yellow sticky note. 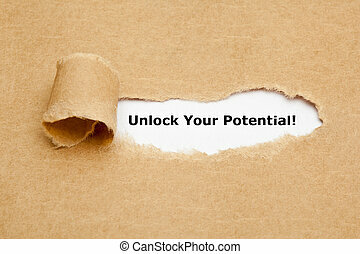 The text Unlock Your Potential appearing behind torn brown paper. 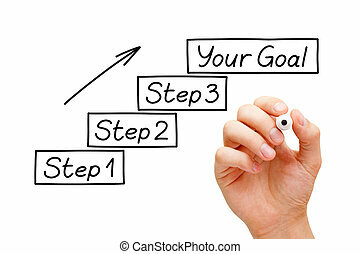 Move towards your goals step by step. 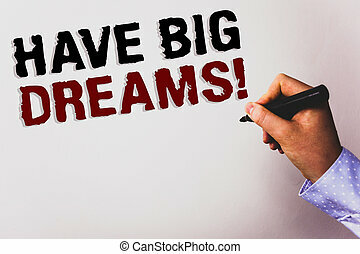 Hand drawing Goals Setting concept with marker on transparent wipe board. 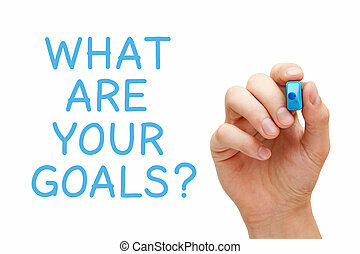 Hand writing What Are Your Goals with blue marker on transparent wipe board. 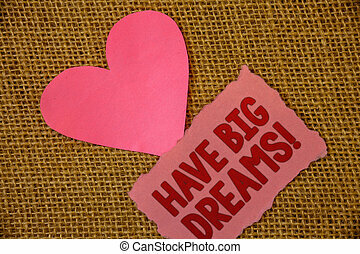 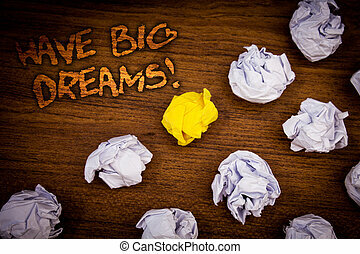 The text What Are Your Goals appearing behind torn brown paper. 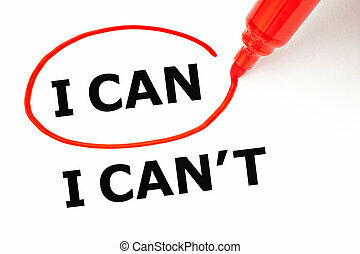 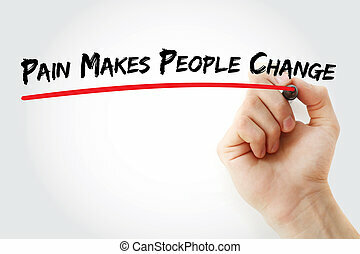 Choosing I Can instead of I Can&#39;t. I Can selected with red marker.